Cali Tucker, who regularly performs for Station Casinos made the trip to Pahrump on Saturday, August 11, where she performed cover tunes from the likes of Stevie Nicks, Patsy Cline and Amy Winehouse throughout the evening. Those who missed the performance won’t have to wait long for an encore, as Tucker is scheduled to make a second appearance at Lakeside next Saturday, August 25, from 5 to 7 p.m.
She noted that she’s bringing a guest along to perform with her. She made certain to say that she plans to record another album later this year. An additional backstory associated with Tucker is the fact that she is considered by many to be country music royalty, as her aunt is the famed country music star Tanya Tucker, who is no stranger to Southern Nevada. Tanya Tucker is the acclaimed country music artist who had her first hit, “Delta Dawn,” in 1972 at the age of 13. James Ward, executive casino host with Golden Gaming Group, said the Lakeside Casino performances began in late spring of this year. Tucker meanwhile, expressed her love for performing various musical genres, including pop, rock, soul, jazz, rap, and alternative. Contact reporter Selwyn Harris at sharris@pvtimes.com. 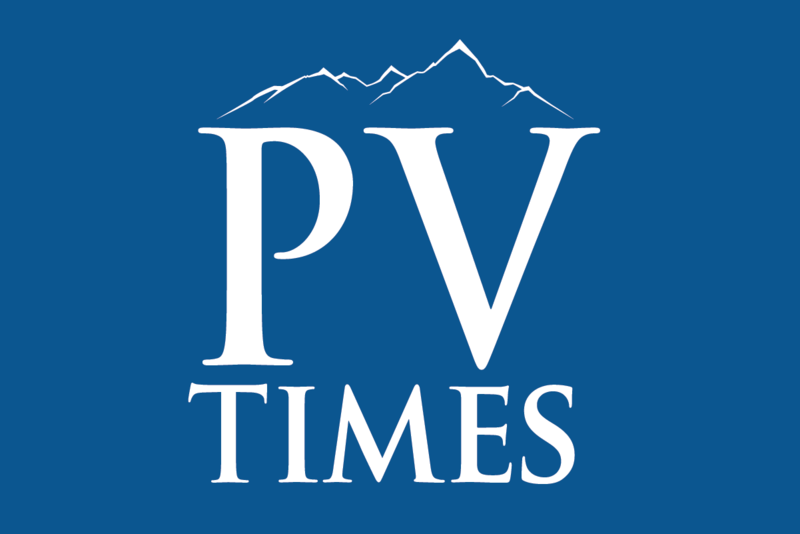 On Twitter: @pvtimes.